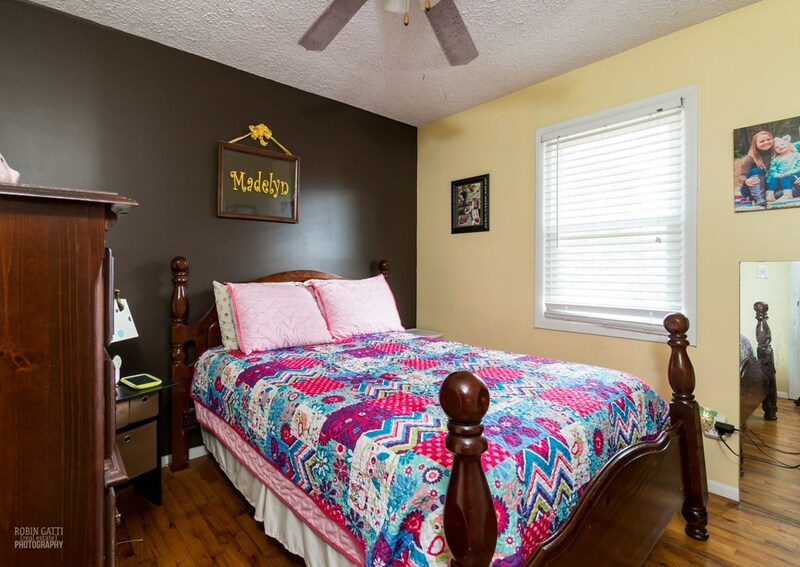 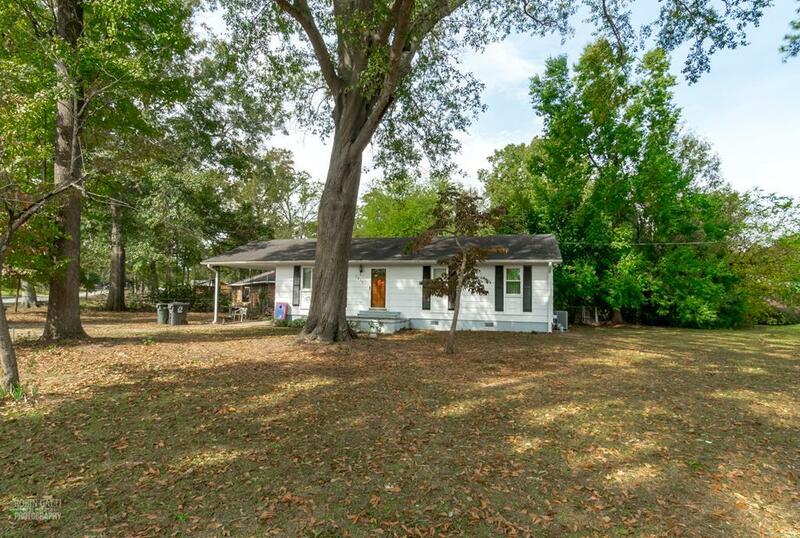 Remarks at 2805 S Estates Road Macon, GA - Why rent when you can own this cutie in desirable Sub South? 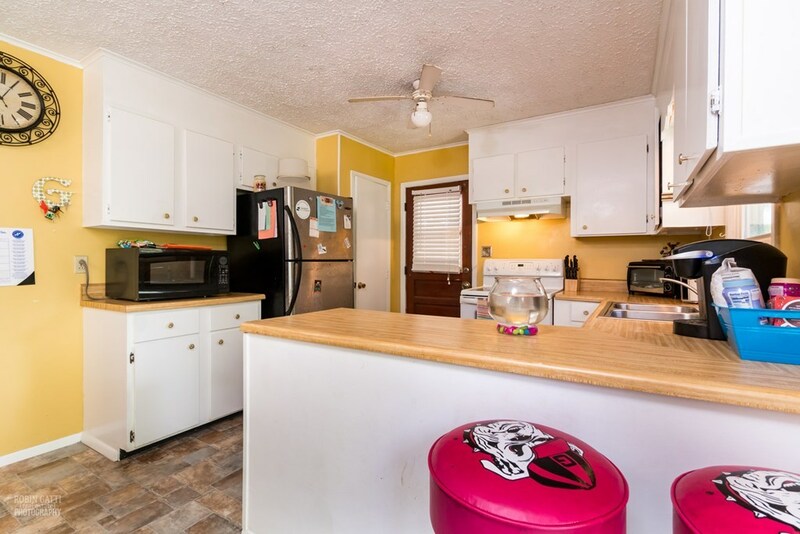 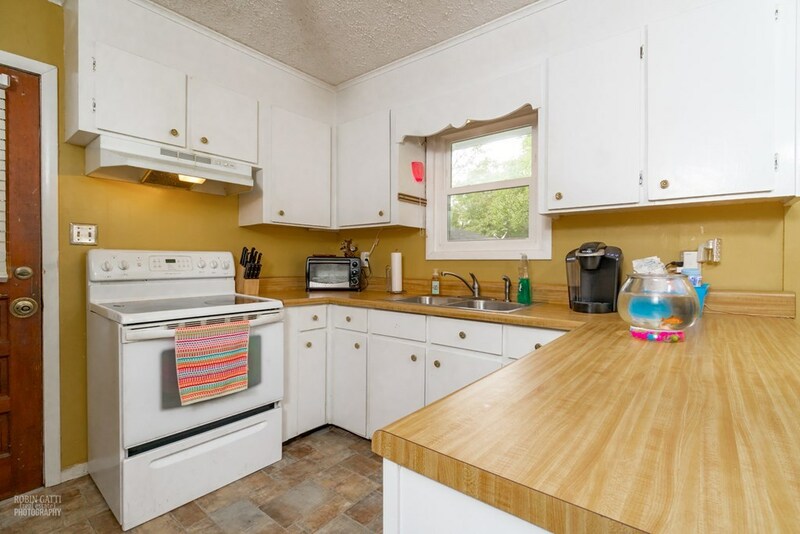 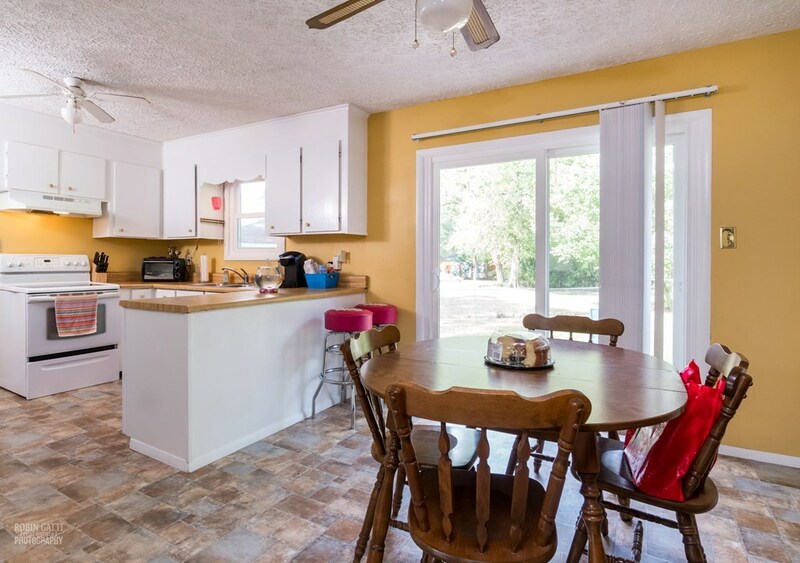 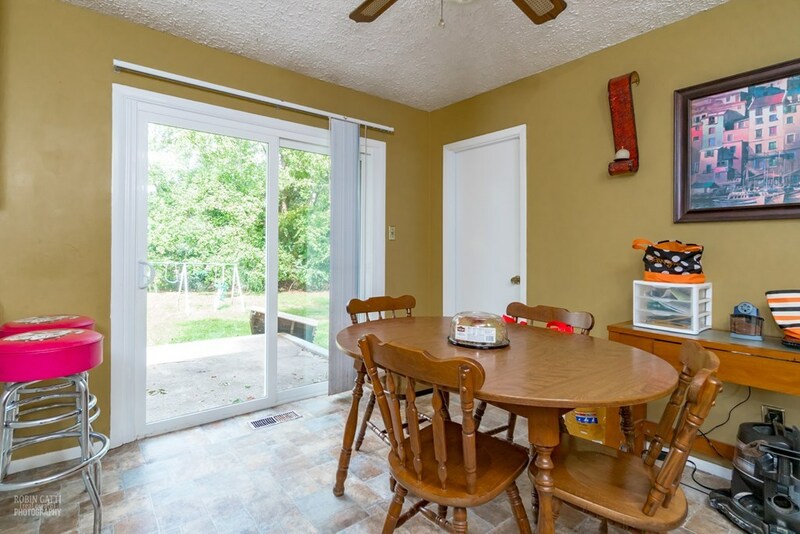 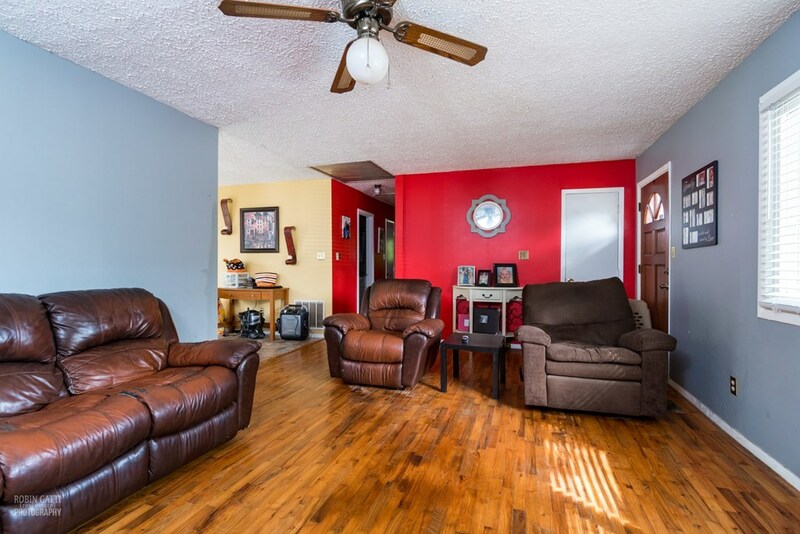 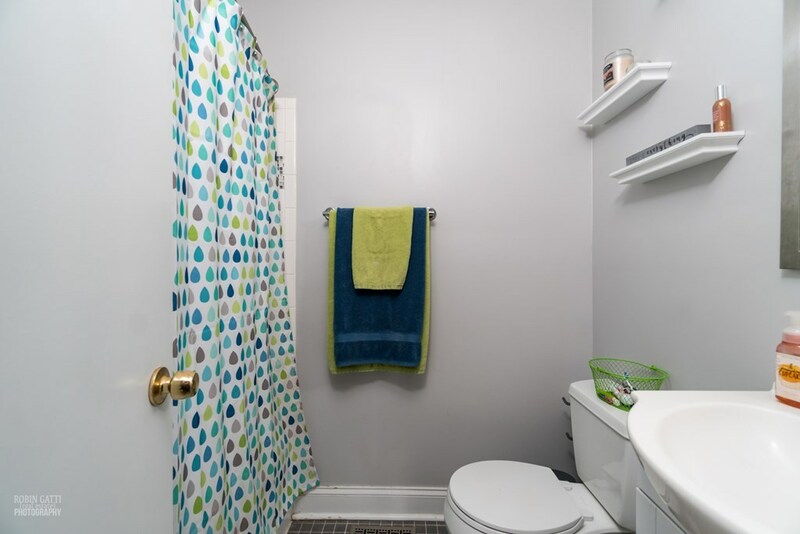 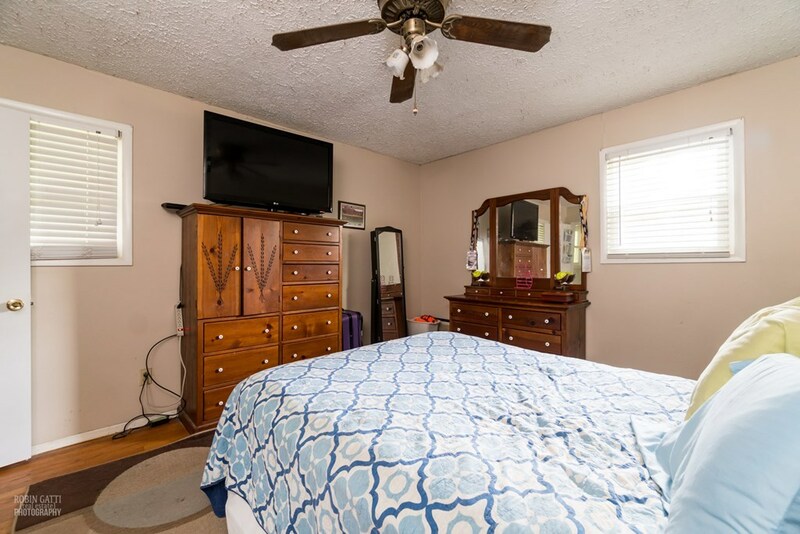 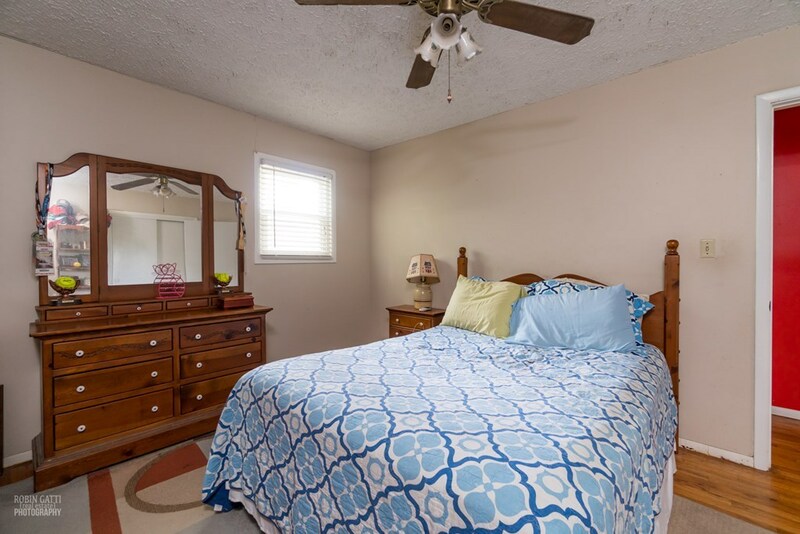 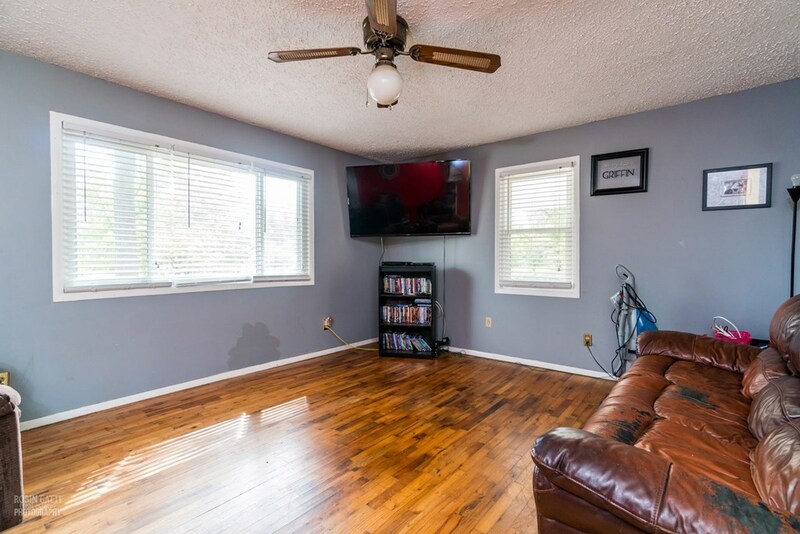 This three bedroom ranch features new vinyl windows, updated hall bath, original hardwood flooring in most rooms, fenced backyard and patio for entertaining. 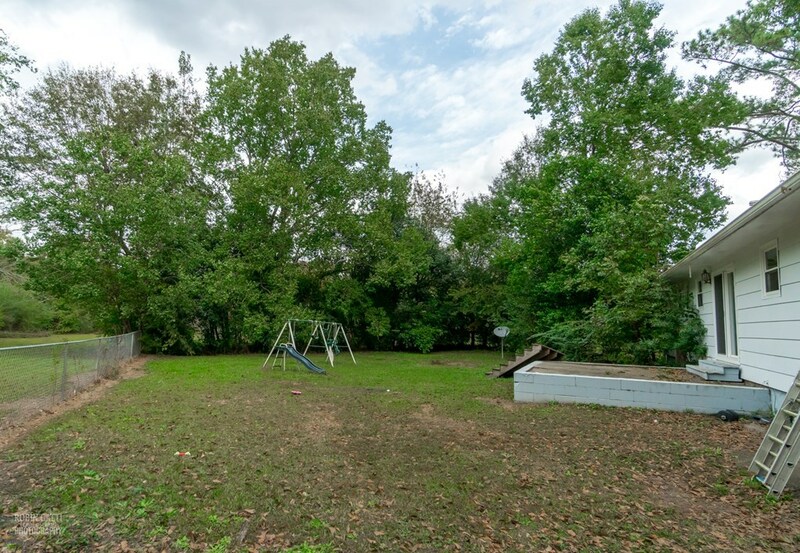 Corner, shaded lot and just minutes from schools and interstate. 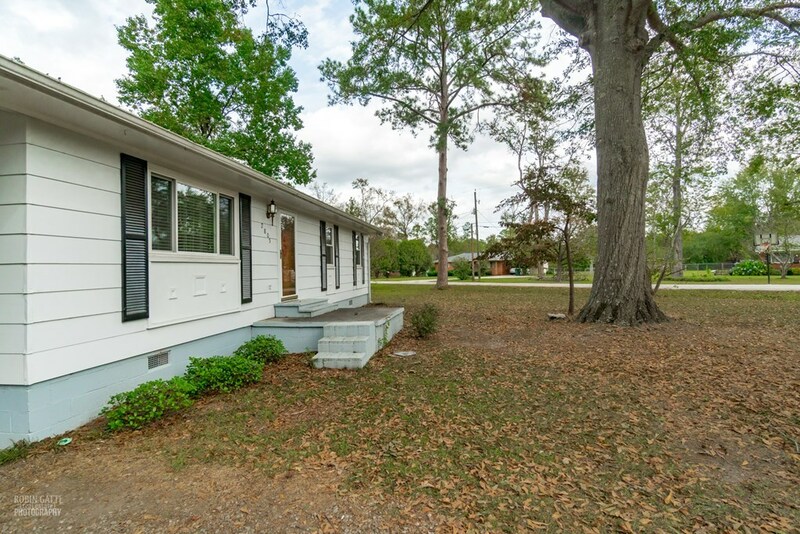 Exterior painted 2 yrs ago. 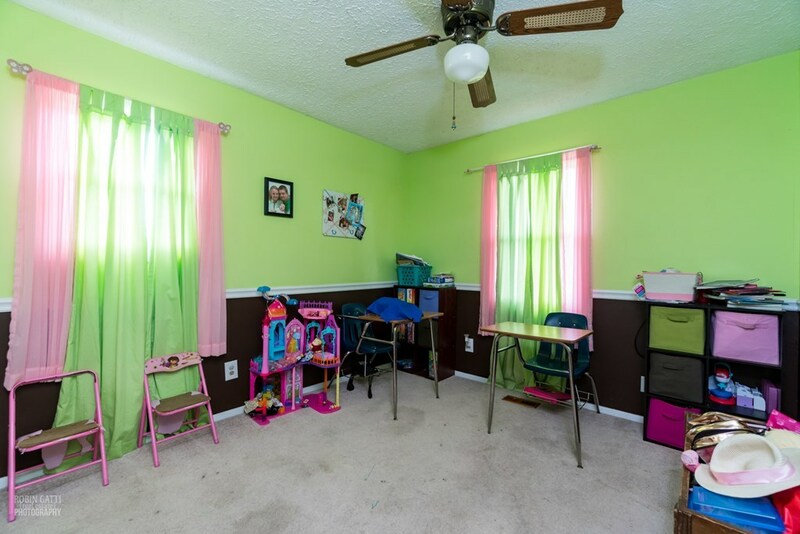 Don't let this one slip by you, call today.